Our company is one of the largest wheelbarrow and tool cart manufacturing bases in the world, producing and exporting products to over 80 countries. We produce great quality and innovative products, and due to our volumes we offer competitive prices globally. 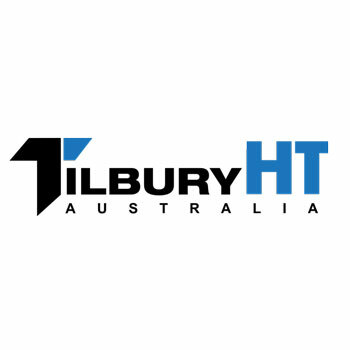 With over 16 year’s experience in global hardware manufacturing, we have recently expanded and launched our direct business throughout Oceania under the brand Tilbury HT. Our global manufacturing parent has worked for many years with blue-chip brands around the world, supplying quality, price competitive products. Our range includes Wheelbarrows, Concrete Mixers, Hand Trucks, Platform Trolleys, Garden Carts, Shelving, Wheels and a range of specialist products.